- Date: 07/2015, Seed: $1.5 M (post valuation: $6500000). ScreenMeet is creating a new category on mobile that the incumbent web conferencing vendors are not addressing. We have unbundled the killer feature of web conferencing, screen sharing, and offer it as a stand-alone app on mobile. 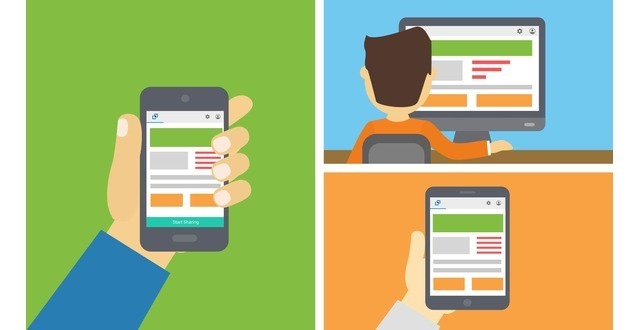 We are first to market with mobile screen sharing. To be clear, we are NOT competing to build a better web conferencing solution for mobile, we are creating the category of screen sharing on mobile. We also enable screen sharing from computers to phone, tablets or computers instantly with no download. This unbundling enables new opportunities and new use cases that were previously undiscovered. Today, after 3 months of commerical availability, our mobile first business consists of direct sales customers (150+) who previously did NOT have a way of sharing their app remotely with their prospects. Our desktop screen sharing business (50+ customers, 10 companies) is currently software companies that sell to SMB's and consumers. Extrapolating from these trends, we believe there are huge markets that previously did not participate in web conferencing that will be customers of simple to use and simple to attend screen sharing. This includes real estate agents, independent insurance agents, financial planners and lawyers. Serial tech entrepreneur. Sold 2 companies to public co's including audio conferencing platform to Citrix Online that powers GoToMeeting. Started company, sold to Citrix at $3mm run-rate and left when business was doing $20mm. I am the CTO and co-founder of ScreenMeet. We license the software as a SaaS monthly/annual subscription between $10 and $25/month depending on which platforms the customer requires. The incumbent, desktop web conferencing business is $3bn/year. We believe the mobile market to be even larger as new market segments emerg as screen sharing gets pushed into industries that previously have not been able to participate due to technical difficulties. This includes lawyers, insurance brokers, real estate agents, Direct Sales Teams, etc.. Currently have over 200 paying subscribers on mobile. We were featured in the Google Play Store in Q1 and expect to be featured again in Q2. Furthermore, we have recently qualifed as a Google Play for Work partner which gives us increased distribution opportunities. On the desktop product, we have 50+ paying subscribers including sales teams from companies ranging from Barracuda Networks to Zozi, Thanks, Mytime, etc...Once we add anayltics and integration with Salesforce, we will charge an additional premium for the desktop product. We will continue to penetrate both markets through direct sales and marketing as well as go to market partnerships. In Q2, we are optimizing our in-app purchase flow which will help us to convert customers in a low to no touch way. We are the first movers in a new category. mobile screen sharing. We are the only product in the market that lets you screen share from Android and iOS to any device instantly. In a mobile first world, instant and simple are key competitive advantages. Furthermore, our desktop screen sharing product saves time and frustation on every web demo for sales teams at software companies. By ensuring that the attendee can join hassle-free, we provide a better solution. 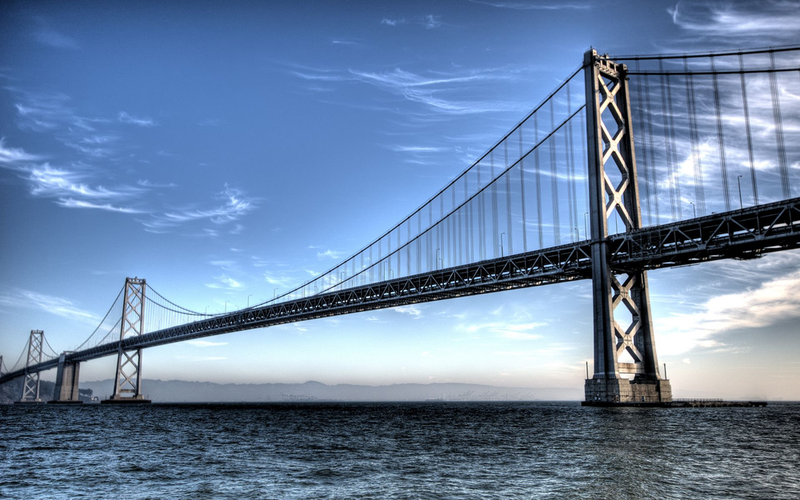 Our No Download product saves 5-10 minutes per web demo. 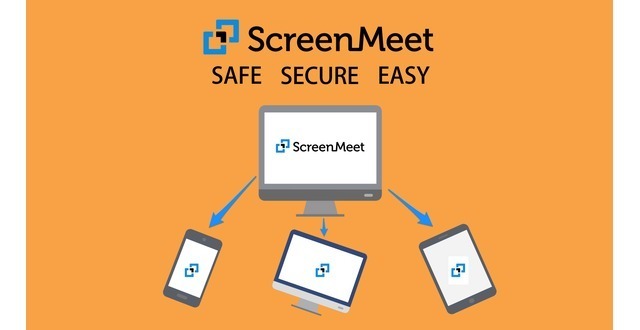 ScreenMeet works on every phone, tablet and computer. Attendees click or tap a URL to join the screen share. These two key innovations, present and attend from mobile are our competitive advantage. Further, by being the first mover we have established relationships with the app stores who have already featured us in Q1 within 30 days of releasing the product. ScreenMeet was featured in a VatorNews article: "ScreenMeet: Mobile screen sharing that actually works"
ScreenMeet added a press mention. ScreenMeet was featured in a VatorNews article: "Vote for your favorite Splash Spring 2016 Startup!" ScreenMeet was featured in a VatorNews article: "Today's Entrepreneur: Ben Lilienthal"
NAV confirmed ScreenMeet as an investment.